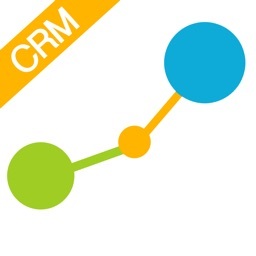 Spiro's CRM provides everything that a sales team would expect of a modern sales platform plus it's super simple to use, and provides powerful sales management capabilities. Spiro provides a fast and secure communication tool that gives sales professionals and sales leaders complete pipeline visibility. 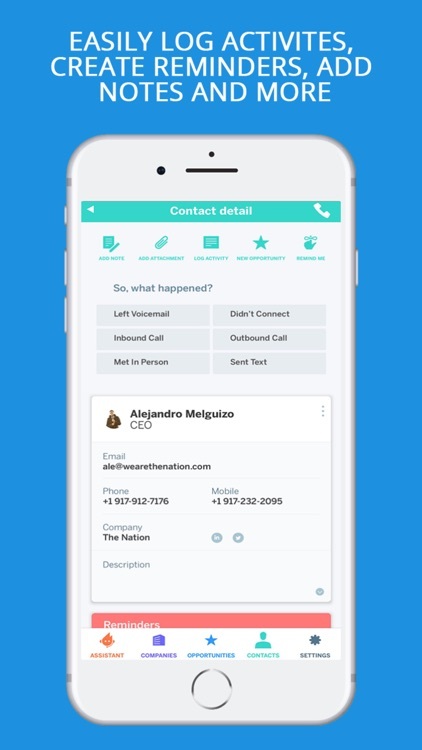 Spiro's iPhone app works seamlessly with our web application so sales professionals can have complete access to their customer records, opportunity pipeline, leads, contacts and reports wherever they are. 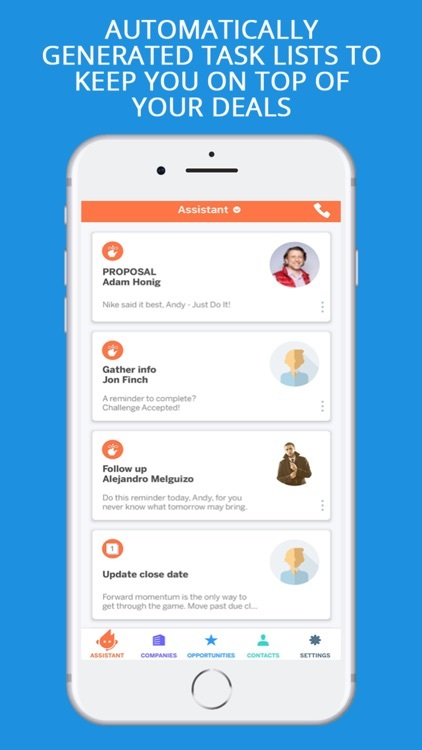 Spiro automatically generates call lists by looking at sales professionals' recent email and phone calls with prospects. Never forget a prospect or customer again. Spiro’s comedy writer has created a collection of helpful and humorous personalities within Spiro who encourage, nag, guilt and motivate you to reach out to more contacts each week. 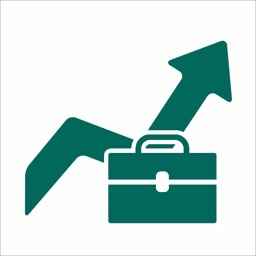 Opportunities are more likely to close if sales professionals have a documented next step. Spiro automatically prompts sales professionals to create a next step with one touch after each interaction. Spiro comes with email templates that are great for all occasions. 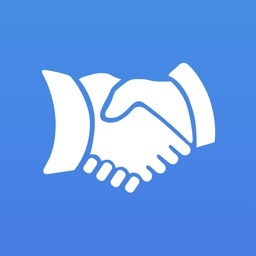 Easily follow-up on proposals, meetings and check in with prospects with one touch, or easily add your own. Spiro comes with fun and engaging assistant personalities you can choose from including: R-Rated, Coach & Gossip Girl. They are guaranteed to provide amusement and help salespeople make more money. 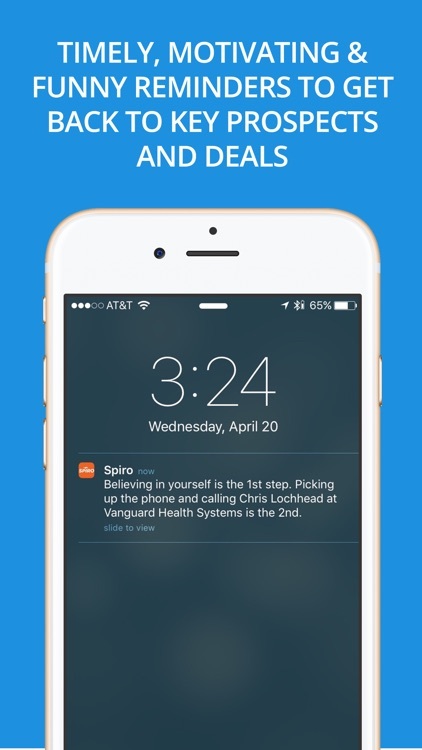 Spiro knows who sales professionals are selling to from their email and calendar. 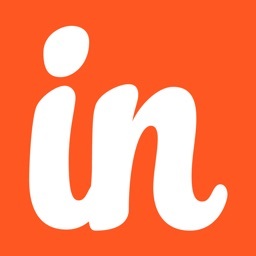 After confirmation, it automatically adds leads, contacts and opportunities to your pipeline and keeps them up to date. 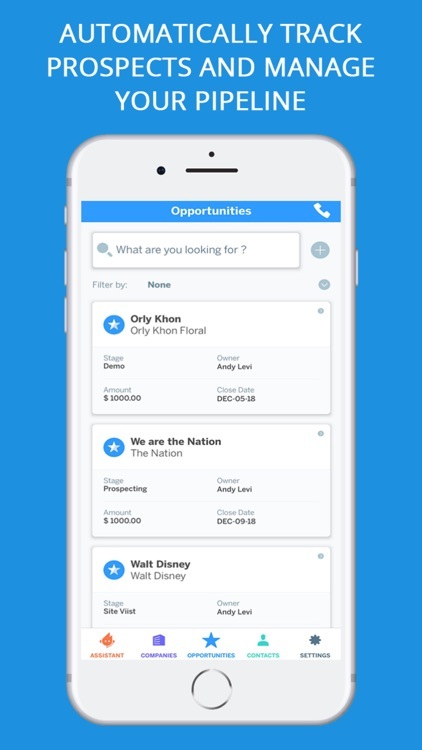 Sales professionals can easily view their opportunities at a glance. Sort by company, sales stage or close date. Easily edit the opportunities right from the list. Salespeople will always know what they need to do next. Spiro offers an included web application with additional features and options, plus a Chrome Extension so salespeople can access Spiro data from any web page. Spiro was designed to make each step of the sales process easier. From automatic opportunity creation to suggested next steps, Spiro makes sales professionals more effective and productive. 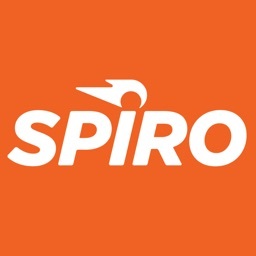 For sales managers overseeing a salesforce, Spiro provides better insights because of its automatic activity creation. Spiro can notify sales managers of forecast mistakes so they can work with their salesforce to correct them. Using our Priority View, sales managers can ensure their team is focusing on the right activities. Spiro enables sales managers to at a glance know what their team is doing with each prospect, account or opportunity.